The City of London, the historic “Square Mile” central district of London, will soon switch to clean energy in a big way. Starting in October 2018, the City of London will source 100 percent of its power needs from renewable energy sources by installing solar panels on local buildings, investing in larger solar and wind projects and purchasing clean energy from the grid. Though no longer a square mile, closer now to 1.12 square miles, the City of London is a major financial center within the city and the world. Its green energy transformation sends a clear message that London intends to take strong action against climate change. 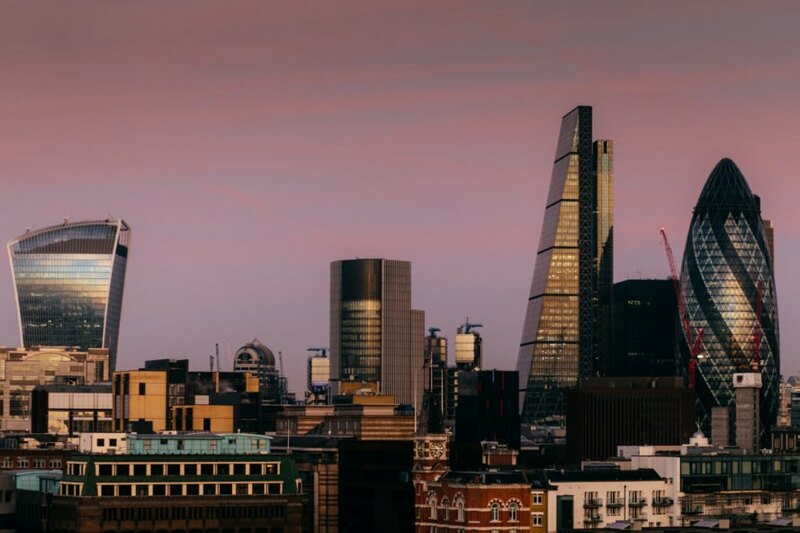 The City of London has committed to sourcing 100 percent of its energy from renewable sources by October of this year. The City of London is one of the world's major financial centers. The neighborhood hopes to inspire other organizations to embrace clean energy.